I recently went on holiday to Greece for a week and bought some lovely things that I thought I would share with you. 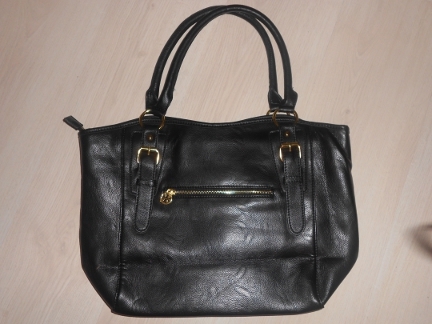 The first thing I got was this gorgeous leather bag. 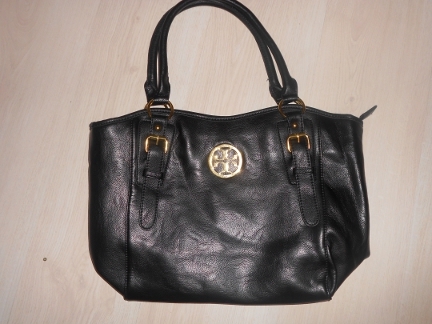 It cost 60 euros which is great as it’s amazing quality and will never go out of style. 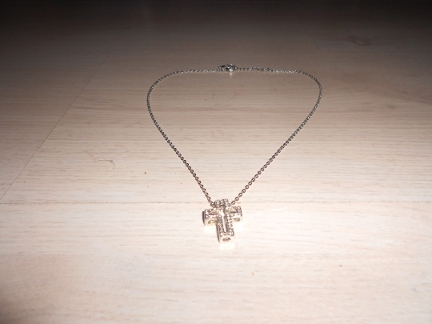 I got this necklace for around 4-5 euros and absolutely love it, it goes with everything and looks a lot more expensive than it is. This piece cost only 3 euros and gives the effect of wearing more than one bracelet as it wraps around your wrist three times. The blue stones also add a gorgeous pop of colour to a plain outfit. 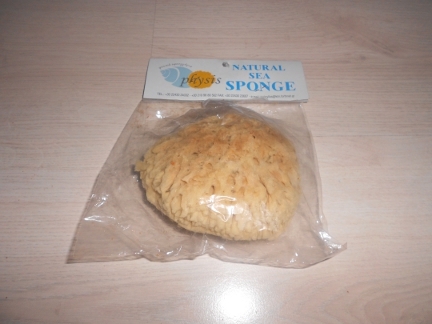 I got one of these sponges 9 years ago when I last went to Greece and absolutely loved it so I thought I would get another. It cost 3.50 and works amazing at gently removing dead skin. I’ve been using olive oil in my hair as a mask to make it soft and shiny, so when I saw these soaps I knew I had to try them to see if the oil worked well on my skin too. 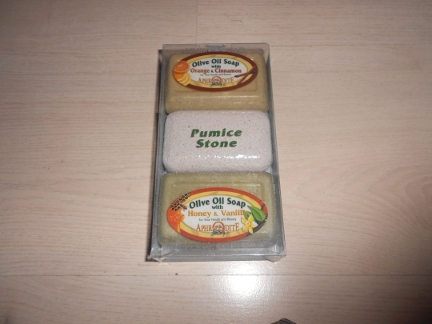 It cost 3 euros with the pumice stone which is a great deal. 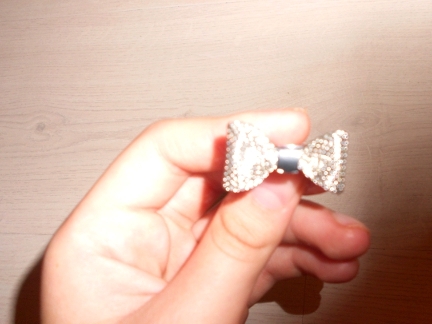 This bow ring is absolutely beautiful, and it only cost me 3.50! 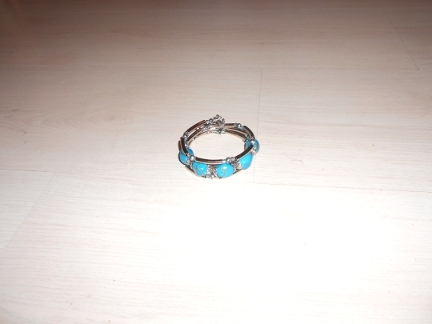 It’s quite a statement ring which means that you don’t need to wear a lot of other jewellery with it. 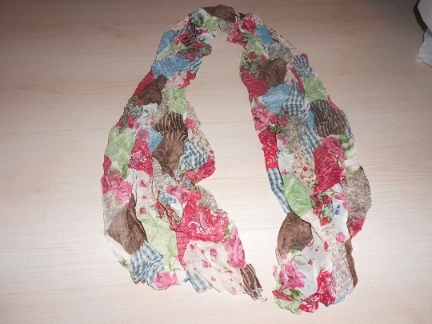 The colours and patterns in this 5 euro scarf mean that it will go with a lot of outfits and will also be perfect for transitioning into autumn. 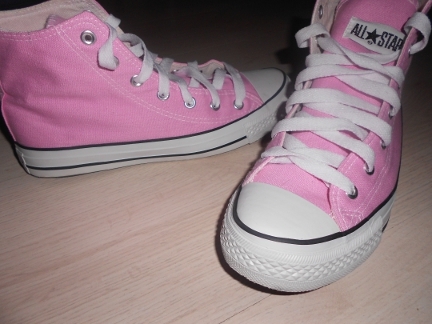 These light pink high tops look gorgeous with tanned legs and go with almost any outfit. They only cost me 29 euros which is a great saving as I would have paid over £40 in England. 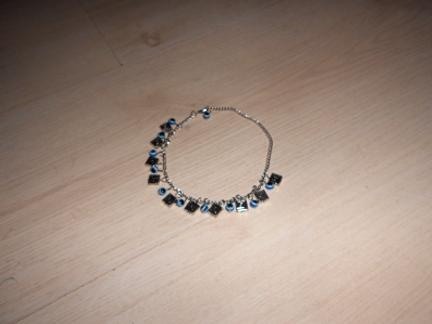 I love this ankle bracelet, it looks best when worn with my converse and a pair of shorts. It only cost me 4 euros too, which is a great price. 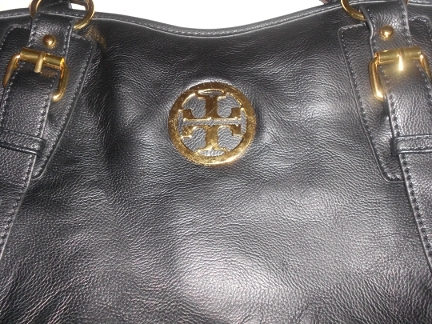 Overall, I think I got some lovely pieces and great deals. Have any of you bought anything on your holidays?